Do modern phones push your buttons? 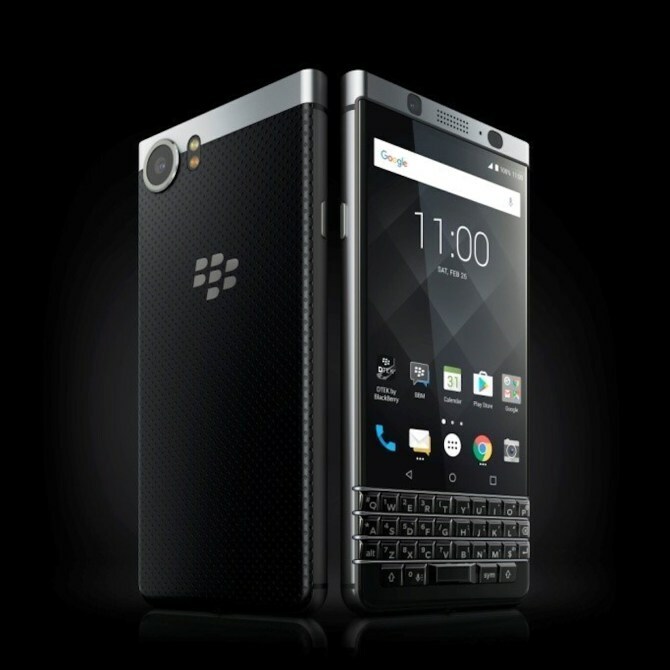 Touch-keypads aren’t for everyone, so it’s good to see the return of a bevy of BlackBerry’s, chief among them the KeyOne. TravGear managed to take a sneak peak at the recent Mobile World Congress in Barcelona. The highlight is the physical keyboard, of course, which responds to touch gestures as well as typing. A BlackBerry Trackpad has a fingerprint sensor inside for security, and enables ‘flick typing’. Inside is also the famed DTEK security app. There’s something undeniably retro about the design, but the curved sides are so 21st century. Happily, it also runs the latest Android 7.0 Nougat OS. The rear camera shoots in 12 megapixels and has a Sony IMX378 sensor, so travel photos should be clear and sharp. There’s a leather-look rear that’s sooo BlackBerry, while inside is a Qualcomm Snapdragon 625 processor. That means a super-speedy phone that also has Qualcomm’s QuickCharge 3.0 tech for rapid-fire recharging. The 4.5-inch display uses Corning Gorilla Glass 4, so it ought to stay in one piece when on the road.